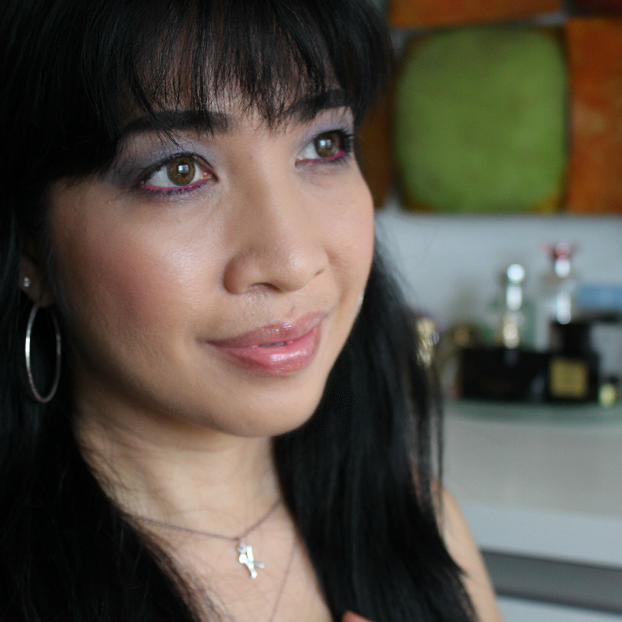 Wearing blue eyeshadow can be quite challenging especially for the neutral-loving gal like moi. But makeup is fun so the key to keeping it wearable even at daytime is to compliment with subtle shades on the cheeks and lips. 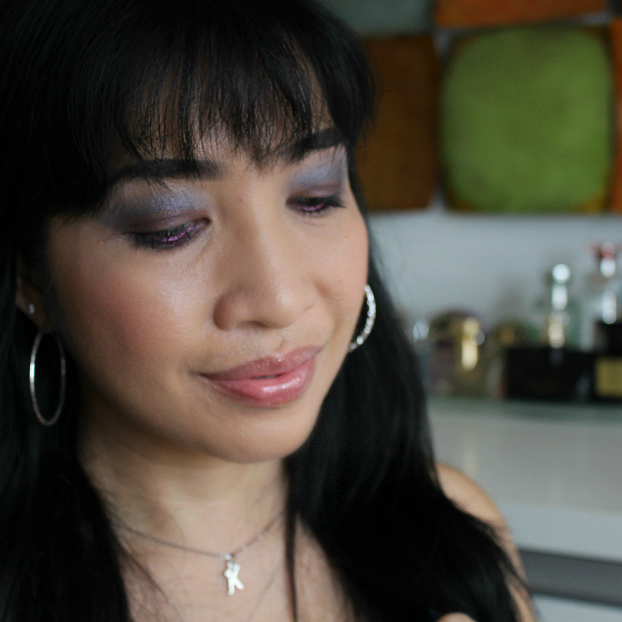 For my makeup below, I used Syrah (pearlized maroon) from Vintage Quad on eyelid and Charming (pearlized dark blue) from Glamour-Eyes Quad on crease. I have smudged my lower lash line with Blush (sheen light mauve) from Vintage and Stunning (pearlized pastel blue) from Glamour-Eyes. 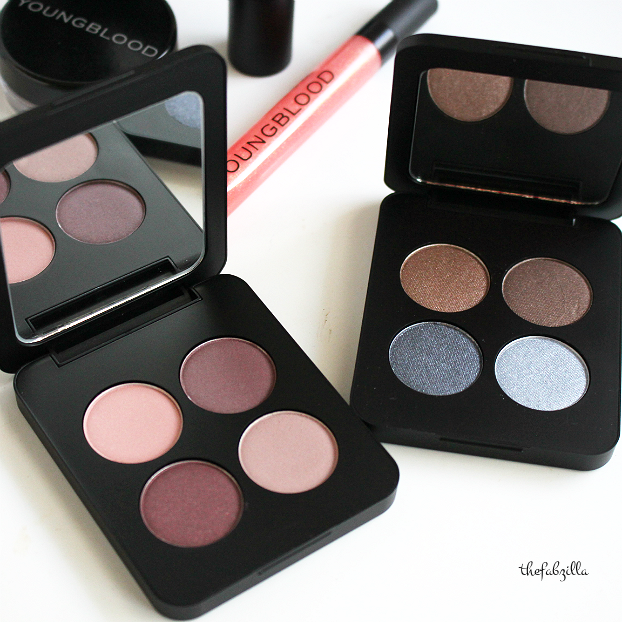 On hindsight, these pressed mineral eyeshadow quads have moderate yet buildable pigmentation. Applied over eye primer, wear time is about seven to eight hours sans smudge and budge. I bet you noticed the pink eyeliner drawn on my waterline. I think it adds a nice ‘lil twist to predictable browns and blacks, plus I’m going for Rose Quartz and Serenity fusion. For my cheeks, I lightly applied Crushed Mineral Blush in Tulip, it’s a stunning sheen pink which adds healthy glow in the thick of winter. It’s packaged in a jar with sifter so expect minor but forgivable mess. 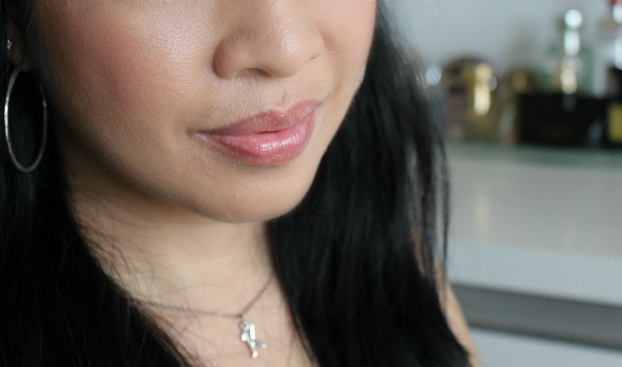 For my lips, I used Mighty Shiny Lip Gel in Revealed, it’s sheer peachy pink with minute glitter. It feels tacky on the lips but somewhat moisturizing. The lipstick shown below is called Pink Lust; while it’s a lovely peachy pink shade, the frost finish is something I don’t gravitate to naturally. how are you incorporating Pantone 2016 into your lifestyle and/or beauty routine? You're right! My eyes were drawn to your waterline! WOW, these are so stunning! 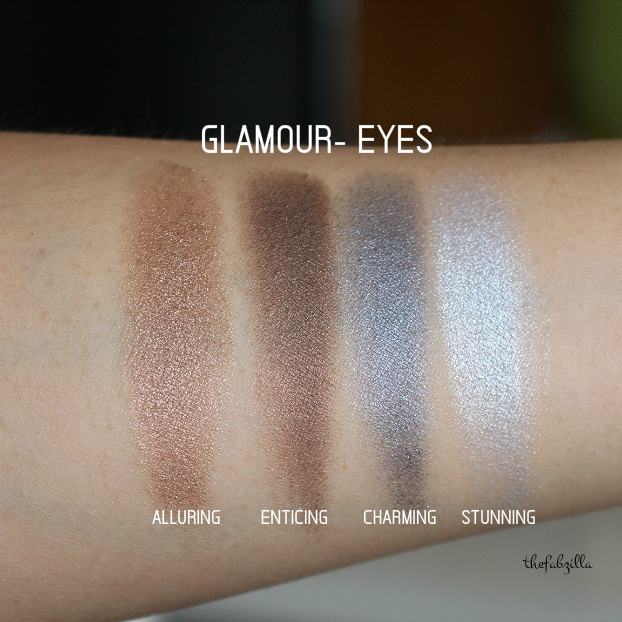 Between your swatches and your FOTD I really want Glamour-Eyes! 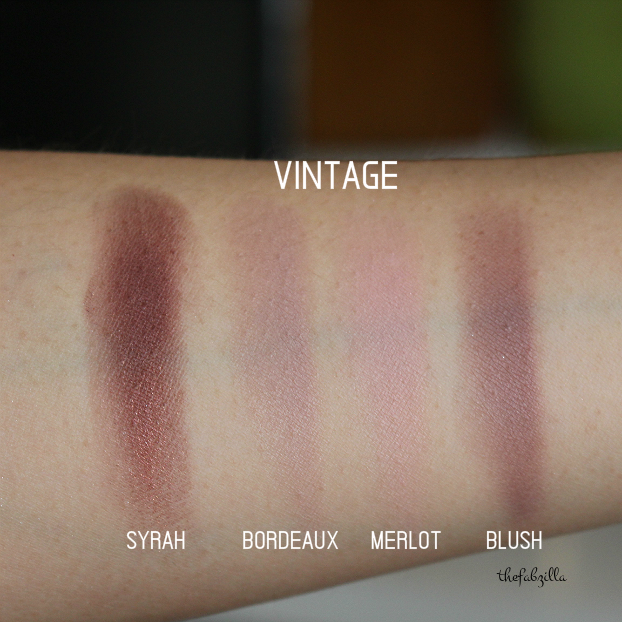 I received the blush and the Vintage quad and I think they're lovely. Charming really is a great shade, and I love how you've used it! I'm happy that we have thee pastels as the Pantone color. I'll get a lot more use out of products with pink and blue than I did with green and marsala. I really like the look of Glamour Eyes. Your swatches are great. I have Vintage and I love the lippies! I love blue shades all around me. I find the ocean serene and brighter blues cheer me up. I actually love these shades for lipsticks or lid shades. I much prefer these to Marsala! I'm all about those lippies! The quads have such great shades! I love how you've paired them. Love the color choice! 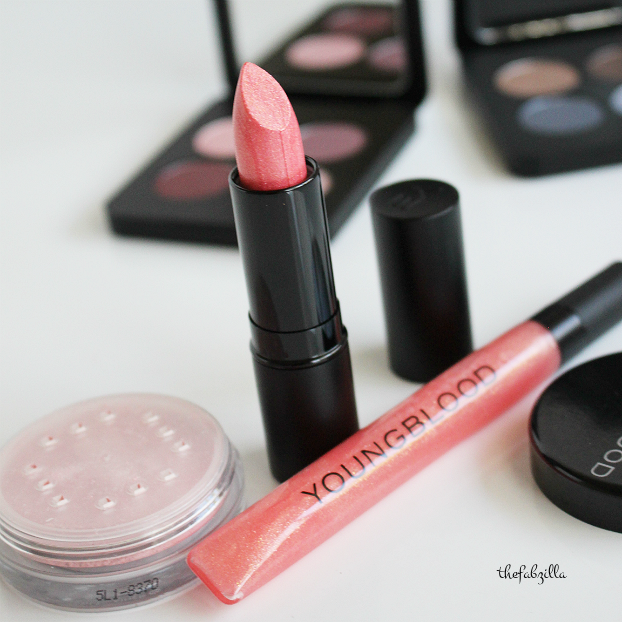 I am a big fan of YB lip and cheek products. 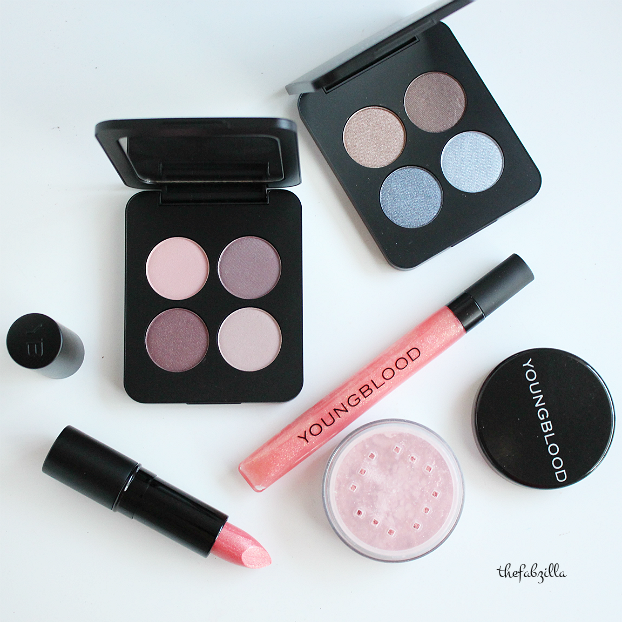 Ooh I love these products on you! I love how you paired the burgundy with the blue. I have the brown/blue quad and love it. The formula is so buttery soft! 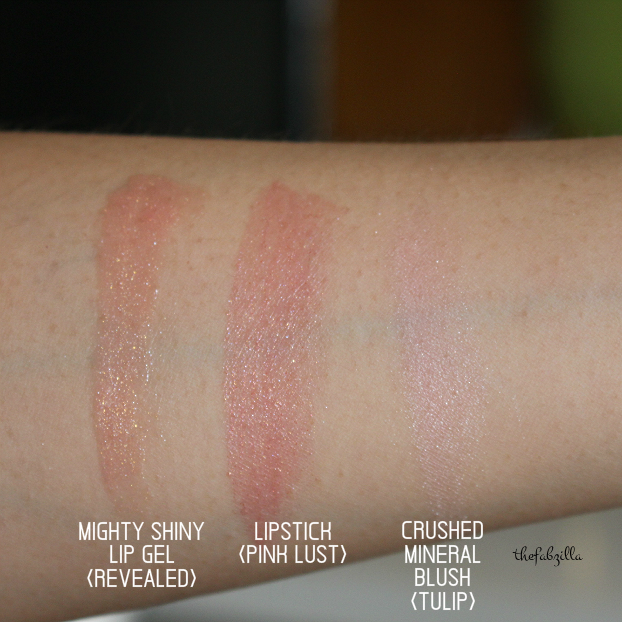 Tulip is almost a highlighter on me – such a nice, soft, shimmery hint of pink. Great way to try out the Pantone shades! these colors are so beautiful!!!! !